Make Comfort Inn Butte your home away from home when visiting Butte, Montana. Our hotel welcomes you with spacious guest rooms, complimentary amenities and a convenient location near the Bert Mooney Airport. 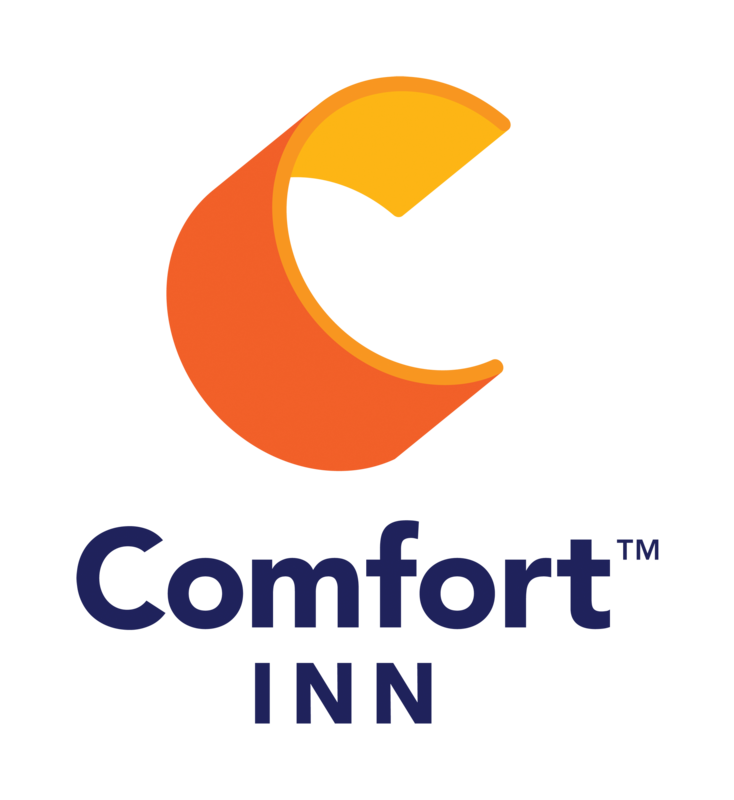 With 140 guest rooms, large and small meeting spaces, fitness center, heated pool and spa, Comfort Inn Butte welcomes you with fabulous accommodations at affordable prices. We're pleased to announce that our major interior renovation is completed. We appreciate your understanding and patience as we made improvements to take our already fantastic hospitality to the next level! Click here for more information! Our Mission Statement reads "Genuine hospitality from genuine people committed to providing comfort and service." It is our ultimate wish to succeed in this mission with every guest whom we have the honor to accommodate. Our entire team is dedicated to this mission. Our hotel accommodations in Butte, Montana, give you a comforting and relaxing place to stay during your visit. Whether you stay in a traditional guest room or one of our spacious suites, you'll enjoy wireless Internet, cable TV and soft beds outfitted with top-of-the-line linens. Wheelchair accessible rooms and guest suites with a kitchenette are also available upon request. Breathe easy - our hotel is 100% smoke-free. Call us at (406) 494-8850 to learn more about our pet-friendly hotel. From the fascinating exhibits of The World Museum of Mining to the campus of Montana Tech, there are plenty of things to do in Butte, Montana. While you're in town, be sure to visit Our Lady of the Rockies. This impressive site is a 90-foot statue of Mary, the mother of Jesus, and tours depart only a half-mile from Comfort Inn Butte in MT. Investigate Butte's many special events and festivals and bring the whole family to experience one or more. We are proud to welcome tour groups and corporate travelers with exclusive deals for group accommodations. With our central location near the Butte Civic Center and Bert Mooney Airport, our Butte, MT hotel offers ideal group accommodations. In addition to our convenient location and group rates, we have two dedicated meeting spaces that are equipped with wireless, high-speed Internet access. If your company would be interested in setting up a Corporate Discount for your employees to use, we would love to work with you. You can complete a short form requesting information on corporate rates and we will get back to you right away.